This is a pre-paid Skype® Pass the TExES "The Details" tutoring session for a minimum of two hours with a tutor for your test preparation. "The Details" is a session that covers detailed information about the content for your test. You can set up additional sessions depending on your needs. 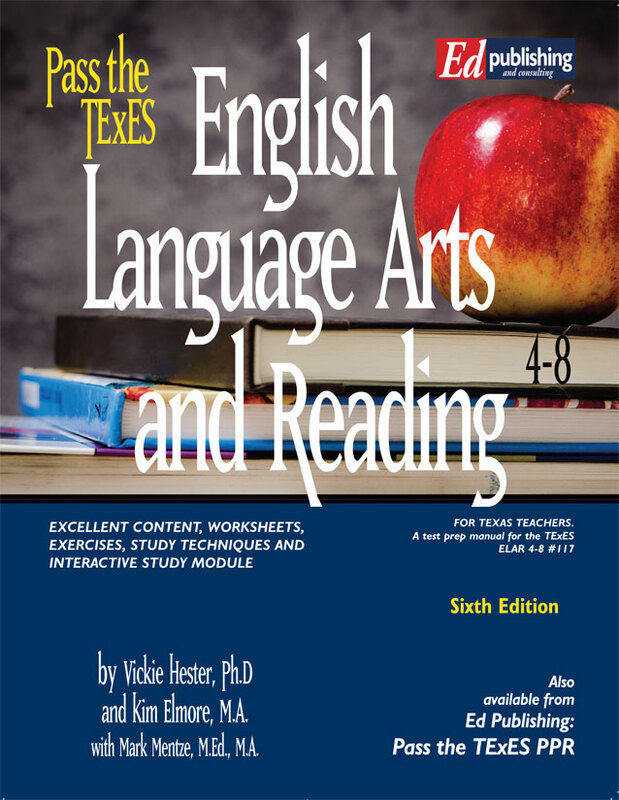 Subject areas available for "The Details" sessions are: Generalist EC-6, Generalist 4-8, Core Subjects EC-6, Core Subjects 4-8, PPR, Social Studies 4-8, Social Studies 8-12, ESL, Bilingual, ELAR 4-8 and 8-12, Science, and Life Science. For various Domains in the Core Subjects, "The Details" tutoring is also available. 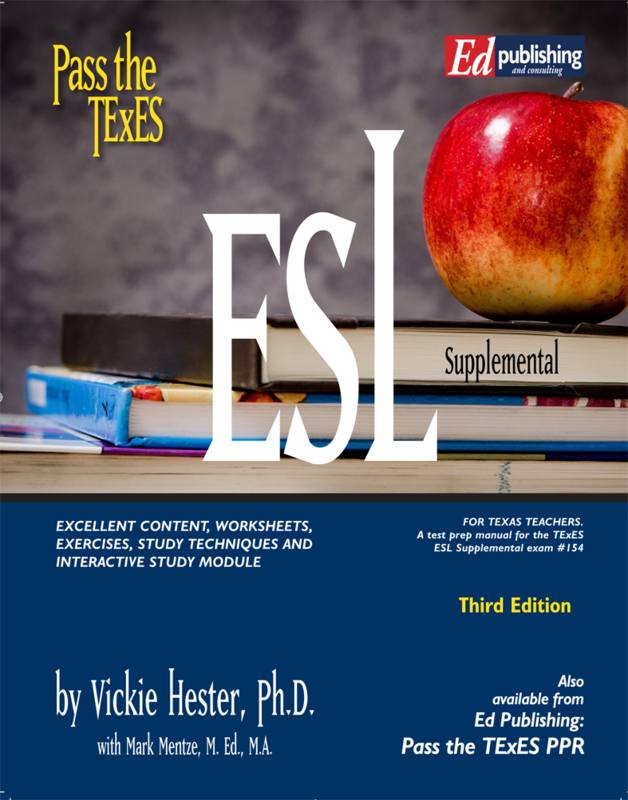 Please note that you must have our book for your session, and must email us your Skype name prior to the session to edpublishing@passthetexes.com. Your tutor will contact you to set up the date/time. It is preferred that you pay the tutor directly by credit card over the phone, but this is an alternate way to pay for your session. Once your session is complete, you may contact us for your 25% rebate on the book which will go back on the card used for payment.